At Main Beach Dental we usually focus on the very serious and important business of maximising your dental health. But as dental professionals we also have a great deal of knowledge to share, both historical and current, about the field of dentistry. 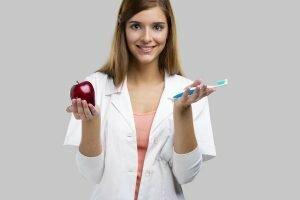 In this post, we’re going to share some of the more interesting aspects of dental history, a few modern misconceptions, and an interesting fact or two about teeth.